Opening four days from November 8-11. 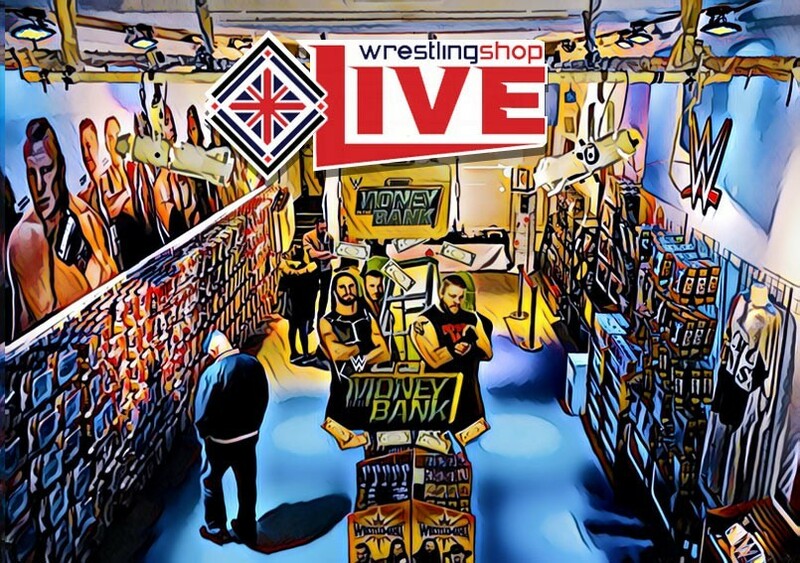 Wrestling Shop Live is back! Our second annual event is returning to the same location as 2017 in London's Leicester Square. We will have a huge selection of our products available. We aim to bring as much as possible including many new releases which will be first at this event. 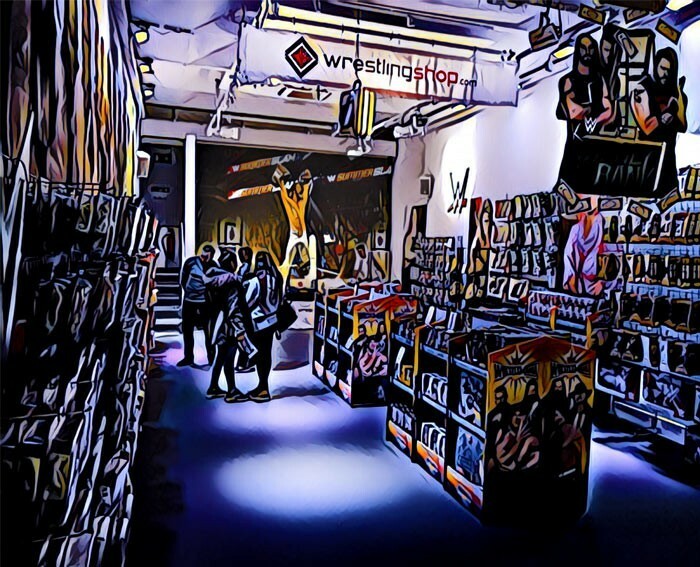 We will have a preview of 2019 Mattel WWE action figures in the shop to see in person. Preview will be Nov 10 and Nov 11 only. We will have winner-stays-on and various matches on a huge wall-screen at certain times throughout the four days. 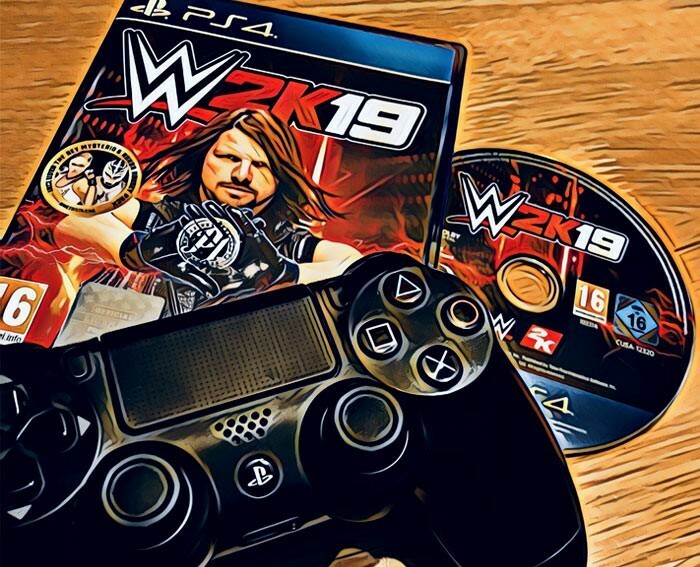 Youtuber Wrestling Daze will be attending over the 4 days. Come and meet him and say hello! 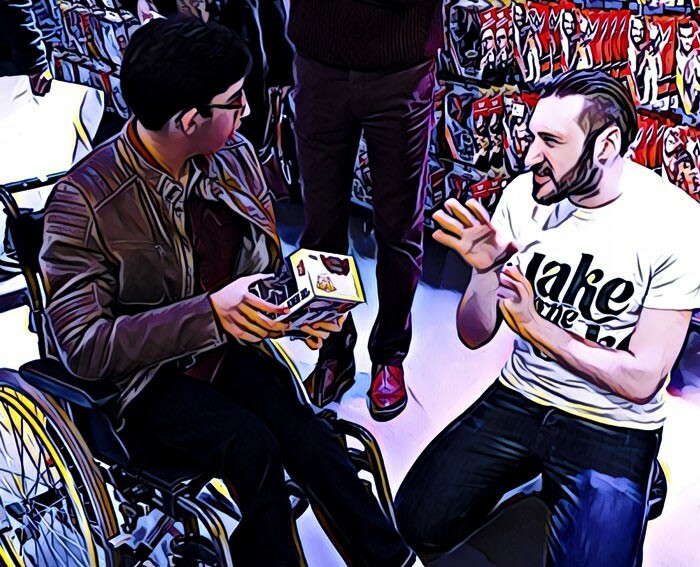 You can ask questions about the Mattel WWE products and meet the person who designed your collection! This year we are extending opening to 4 days. Closest underground station: Leicester Square. Please note: It is open from November 8-11 only. Yes. It is a public shop opening for the selected dates and times. Everyone is welcome without any ticket. No. There are nearby car parks, however it is recommended to take public transport. Which products will be available? A selection of most of the in-stock products on the website at the time of the event. Is there a Facebook event page I can mark as attending? Yes. It will list all 4 days, so you could add "Going" one or all days. Facebook event. Yes. 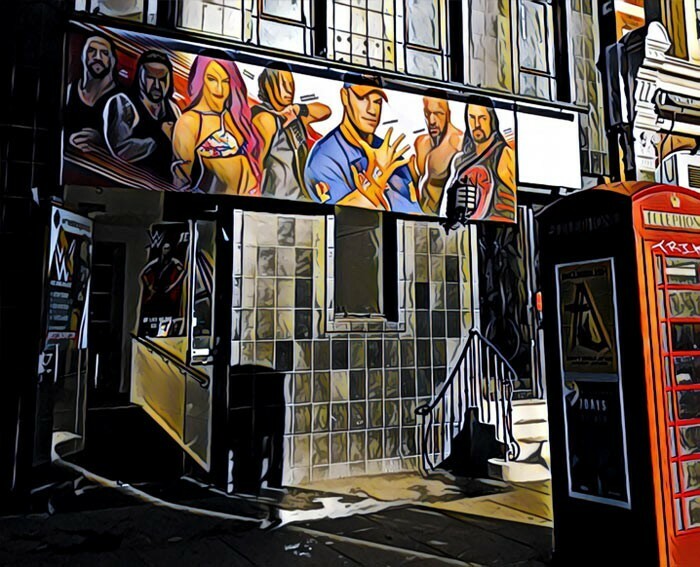 The shop entrance has a ramp which leads into the shop. Which products can I expect to see? We will have as many in-stock items as possible. Over 90% of the range will be available. From the 2019 preview, what will be displayed? This is to be revealed on Saturday Nov 10. Are you only open for four days? In 2018 yes, this will be only in these days, it has been extended one extra day from last year. Will there be Replica belts? Yes. 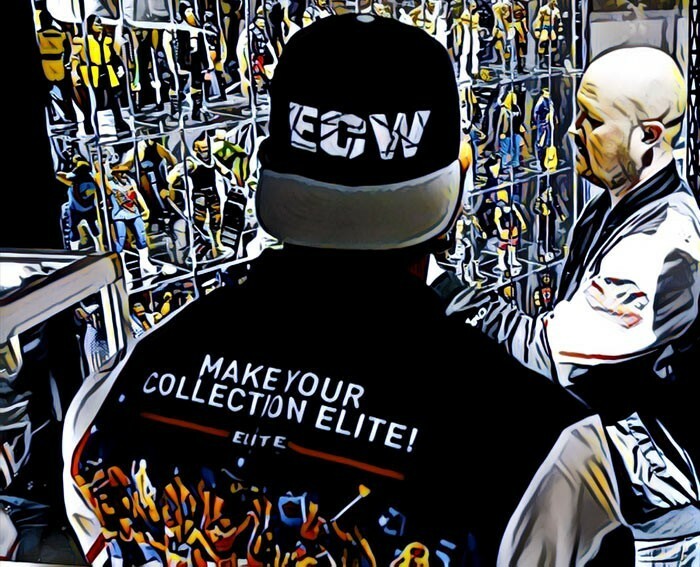 Photo opportunities with the main WWE Replica belts will be possible, you should ask a member of staff inside.